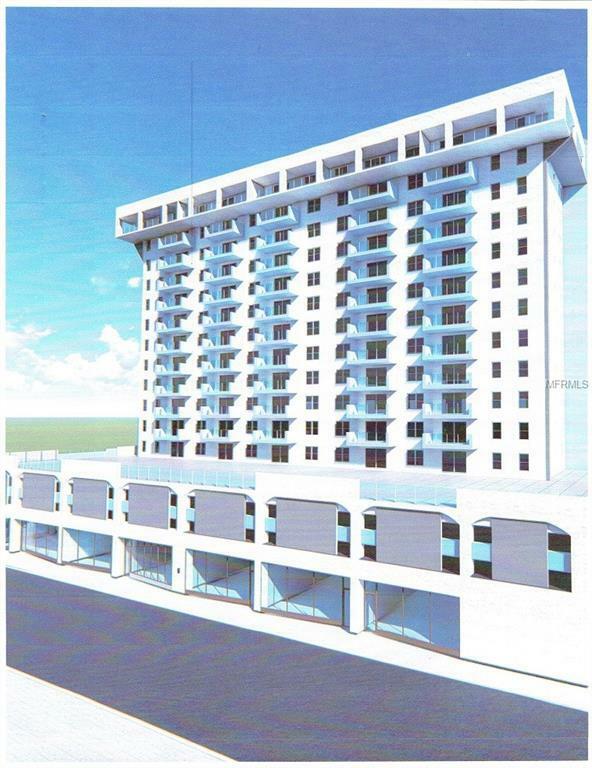 The only PENTHOUSE BAYVIEW UNIT available in Dolphin Tower!! 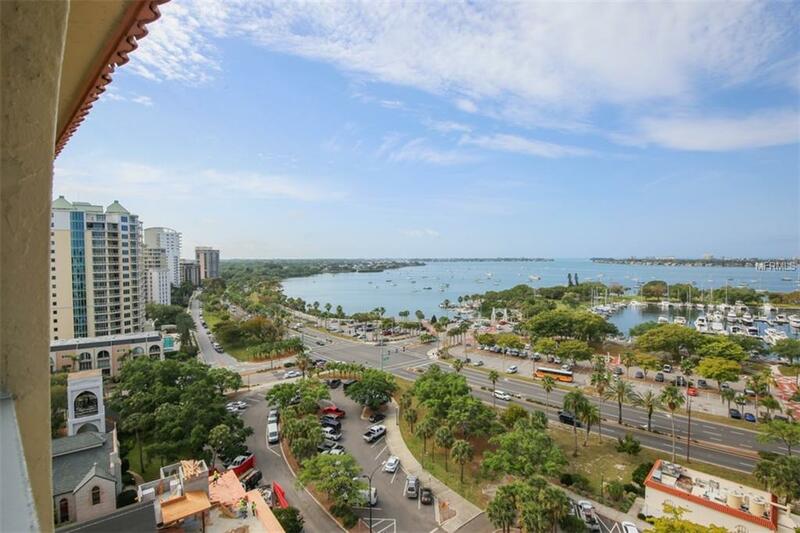 This Downtown Sarasota loft style penthouse unit offers SWEEPING VIEWS OF SARASOTA BAY and THE GULF OF MEXICO!! Approval has been given for the arches and walls on this level of Dolphin Tower to be removed, greatly expanding the already panoramic bay and gulf views. By purchasing now, you will reap the rewards of the soon to be completed new lobby, scheduled update of the elevator cars, and other planned exterior improvements. Additionally, and as important, there have been numerous recent renovations to this unit's interior. 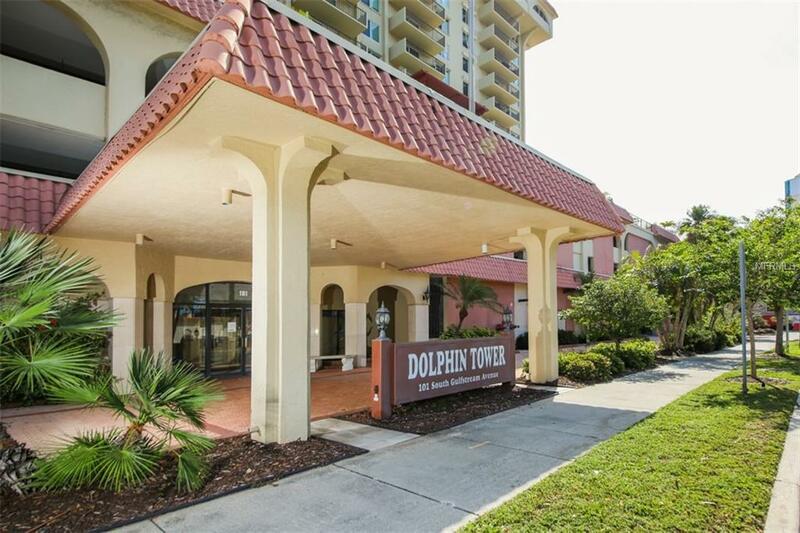 The open floor plan design is unlike any other in Dolphin Tower. Be part of the fabulous Downtown Sarasota lifestyle! Make your appointment today!!! Furniture and fixtures are available to purchase under separate contract. Additional Lease Restrictions Must Own Two Years Prior To Renting. Listing provided courtesy of Medway Realty. © 2019 My Florida Regional Multiple Listing Service, Inc. All rights reserved. All listings displayed pursuant to IDX. All listing information is deemed reliable but not guaranteed and should be independently verified through personal inspection by appropriate professionals. Listings displayed on this website may be subject to prior sale or removal from sale; availability of any listing should always be independently verified. Listing information is provided for consumers personal, non-commercial use, solely to identify potential properties for potential purchase; all other use is strictly prohibited and may violate relevant federal and state law. Data last updated 2019-04-25T09:18:28.537.